We are all familiar with Jack and his Beanstalk, of course, but there is a lot more to him than a giant with bags of gold. What about the young lady dressed in green or the shipwreck? The story as we usually hear it today is a very much shortened version of the original. 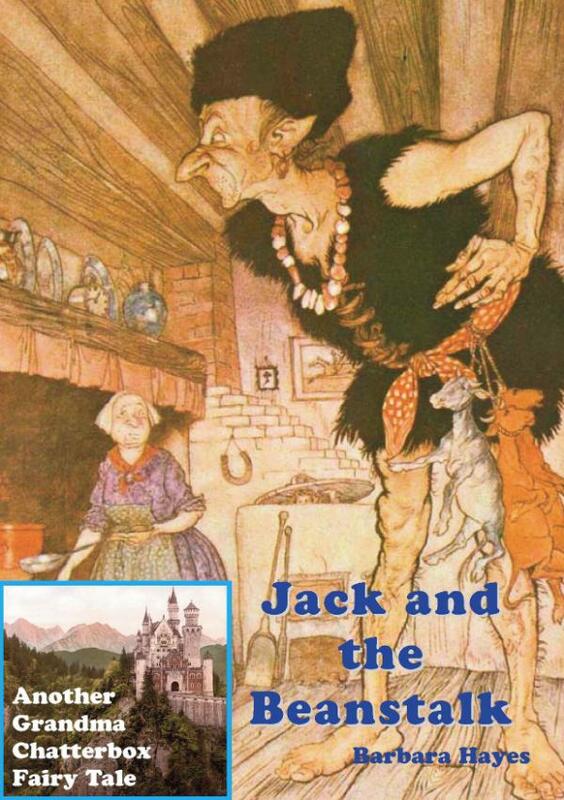 Jack and the Beanstalk was originally an English folk tale. It was first written down in 1807, though older books refer to it right back to the 1500s.